Visit the STG Shop to find limited edition t-shirts, hats, hoodies and magnetic phone mounts. Products are regularly updated so keep an eye out for new additions. Members will receive exclusive discount codes and early access to limited edition items. In 2019 I will embark on a round-the-world trip, visiting over 35 countries in 12 months. I will be documenting the entire adventure on my YouTube channel, podcast, social media and of course this website. My aim is to meet as many people as possible, share their stories, celebrate their automotive culture and try to encourage others to get out there and #DriveTheWorld. 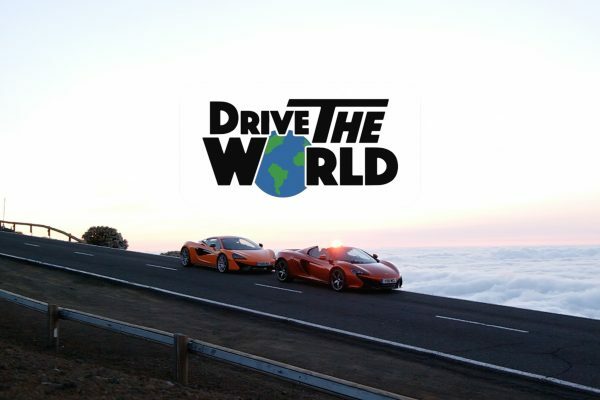 Keep up to date on all things STG and #DriveTheWorld.